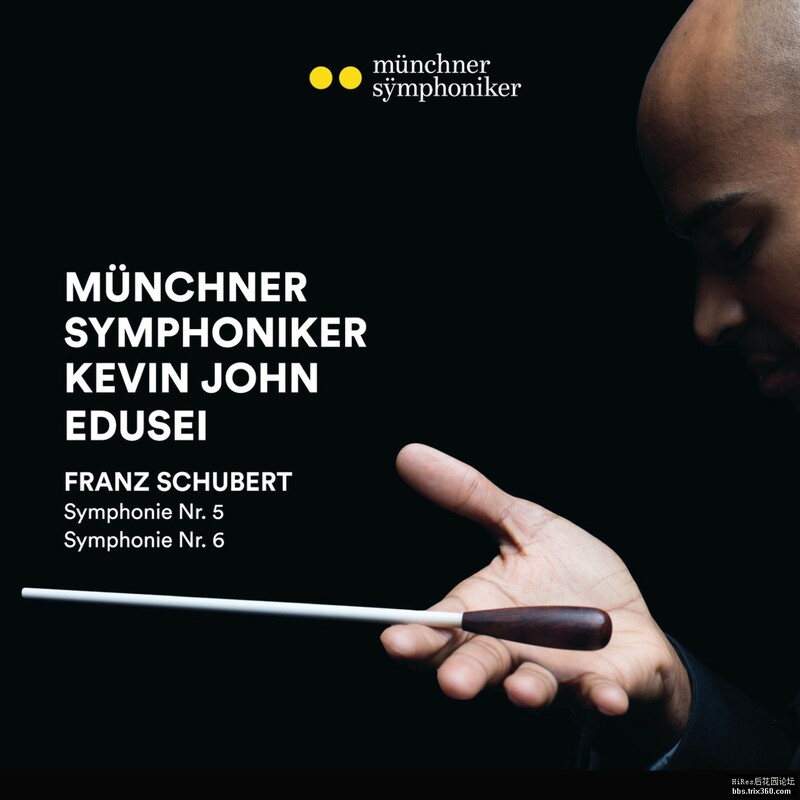 The recording presented here is dedicated to the last two symphonies of Franz Schubert’s earlier compositional period. Both are united by their emergence in the atmosphere of the amateur orchestra founded by Otto Hatwig, in which Franz played the viola, and his brother Ferdinand the violin. This orchestra was a stroke of luck for the young Schubert, akin to a laboratory where he could thoroughly test his compositions against the works of composing contemporaries such as Haydn, Mozart, Beethoven and Méhul, and in real world conditions. Nevertheless, in their compositional intent, the symphonies are so fundamentally different that it is tempting to present these two dissimilar siblings on one album. Looking at the entire cycle of the Schubert symphonies, and the existential crisis in which Schubert found himself after 1818, this criticism seems in hindsight to be justified only to a certain extent. The creative chasm that opened up in front of Schubert is documented in his many symphonic drafts and abandoned works. In chamber music and in song composition, his productivity likewise decreased considerably. At that time, there was also the break with his father. Against this background, the Sixth seems like a charming “coming-of-age” work that demonstrated to the composer – with the utmost severity – the creative limits of youth-fuelled ardor.